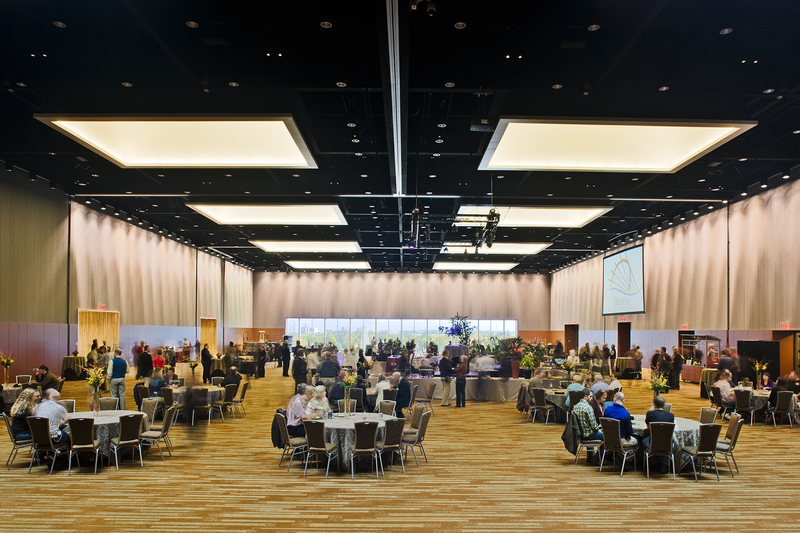 The Dena’ina Civic and Convention Center, located in the heart of Anchorage, offers nearly 200,000 square feet of thoughtfully designed, flexible event space. 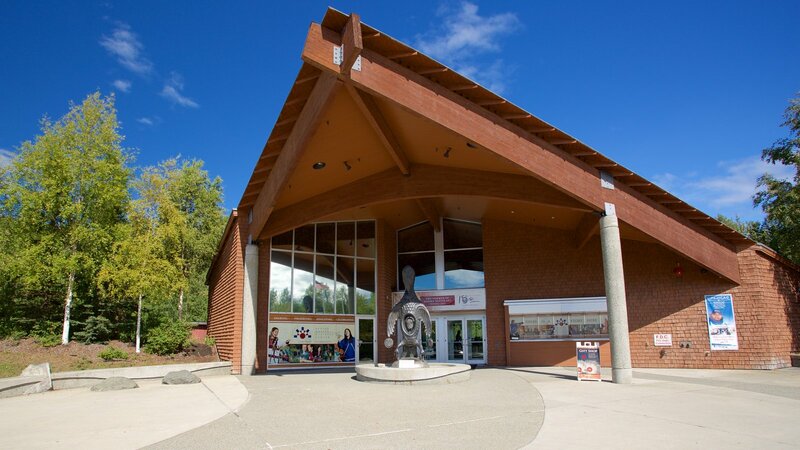 The largest, most modern facility of its kind in the state, visitors will enjoy meeting rooms and halls that combine breathtaking views, indoor/outdoor gathering spaces, and both traditional and modern artwork from cultures across Alaska. 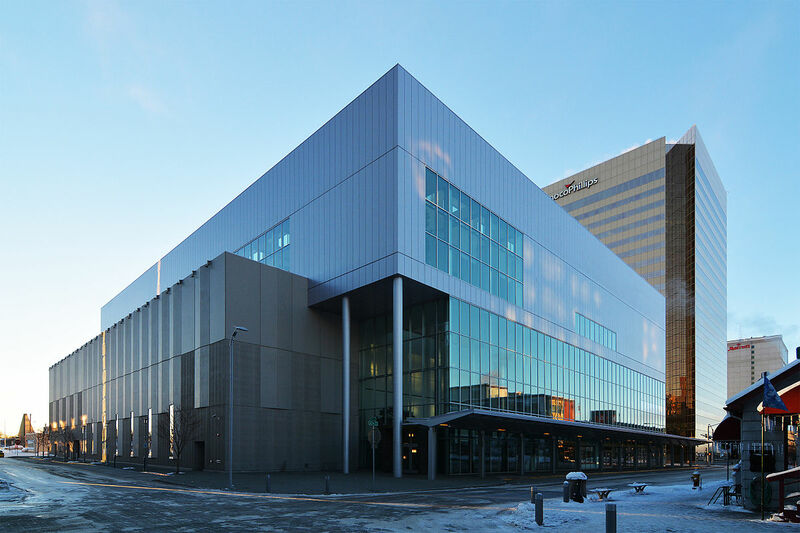 The Dena’ina features every technological and professional advantage you would expect in a world-class civic and convention center. 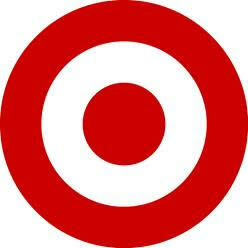 Click the dots at the bottom of this section to see more. Details coming soon! A gala reception at the exceptional Anchorage Museum. Final banquet, on-site at Dena'ina Center. Add-on option for after the conference. Click for details! Details coming soon! Click on the dots at the bottom of this section to see more. An on-going event throughout the week. 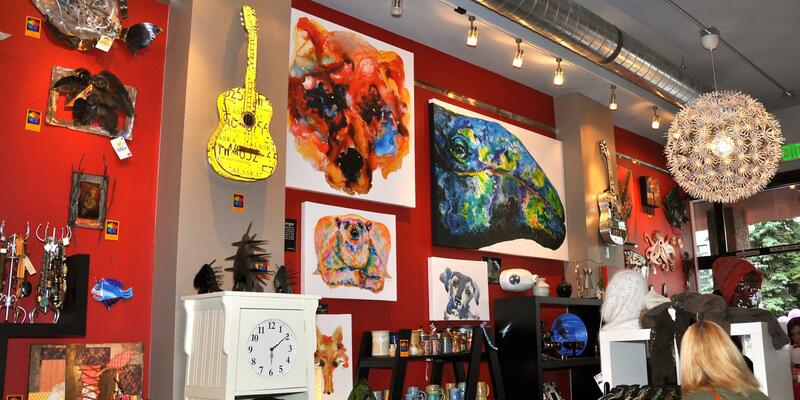 Walk through the art galleries of downtown Anchorage, featuring the work of many local artists, and collect stamps from each participating gallery to be eligible for a prize to be awarded at the final banquet. 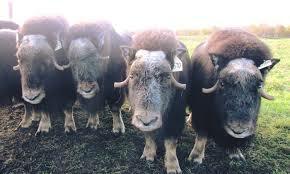 The Alaska Wildlife Conservation Center is a sanctuary dedicated to preserving Alaska’s wildlife through conservation, research, education and quality animal care. Enjoy a scenic loop around a variety of animal enclosures as you see and learn about the animals in their care. Ride the tram up Mt. 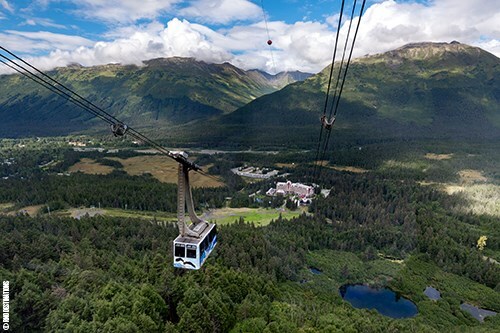 Alyeska and enjoy breathtaking views with lunch (provided) at the top. Drive north to the Mt. Denali viewpoint, and enjoy lunch (provided) in quaint and historic Talkeetna. 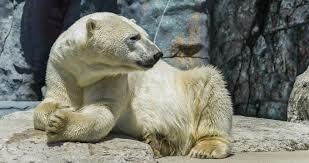 A trip to the Alaska Zoo to view some of Alaska's beautiful wildlife. Lunch included. 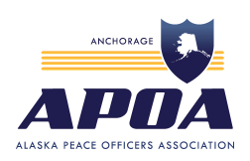 The members of Women Police in Alaska (WPA) are honored and excited to have been selected to host the 2019 International Association of Women Police (IAWP) Conference in Anchorage. 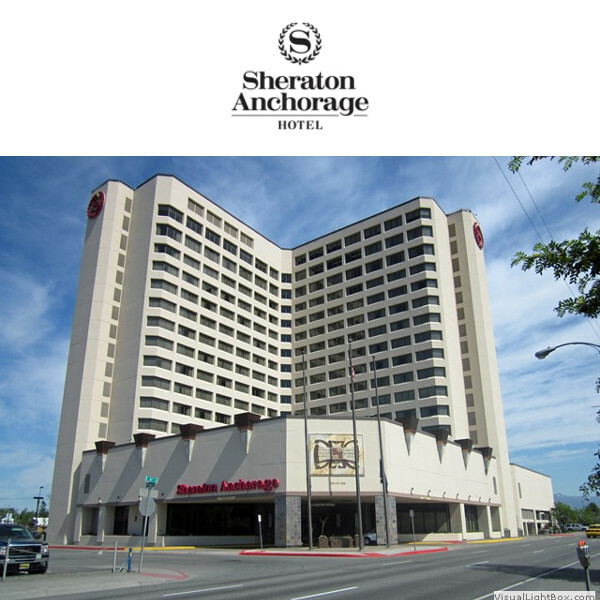 Anchorage was fortunate enough to be the site of the 1985 and 1998 conferences, both highly successful in meeting the financial, training, and networking goals. The 2016 conference held in Barcelona, Spain had women officers representing a total of 91 countries. The 2017 conference held in Cairns, Australia set a record for attendance with over 500 officers. 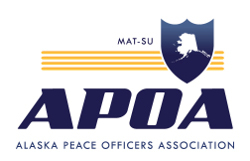 The 2018 conference is being held in Calgary, Canada where WPA representatives will attend to promote the 2019 conference here in Anchorage. 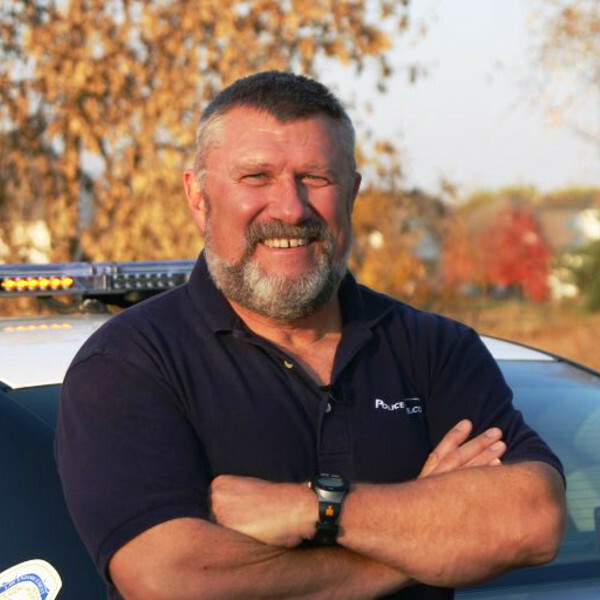 IAWP training conferences are known for outstanding training and networking experiences. 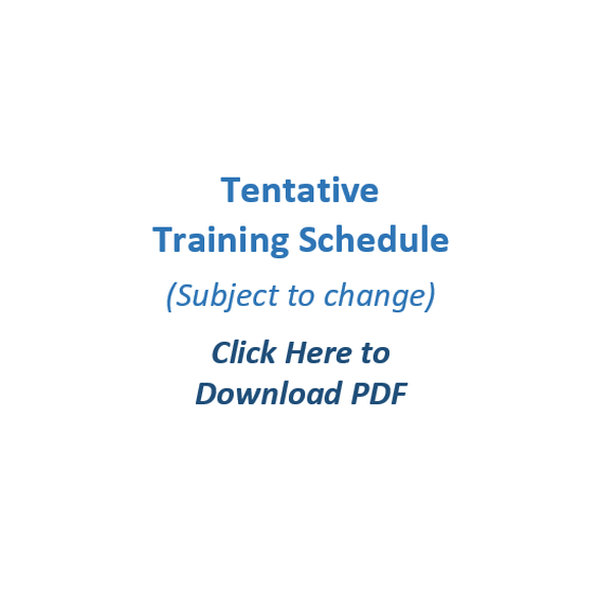 We are endeavoring to provide our conference attendees with excellent training, cultural events, vendor booths, and lots of opportunities for networking. We have selected our theme, Mentoring the Next Generation, which has both broad appeal across the continents and is one of the missions of our organization. We are seeking your help in making this conference a success. 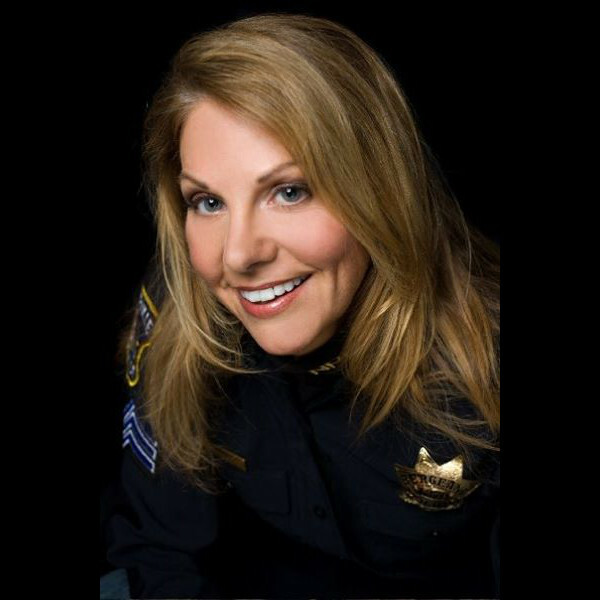 There are many ways in which you can demonstrate your support of women in law enforcement and be a part of this amazing international conference. The sponsorship packet provides details of just some of the opportunities available. We welcome the chance to discuss personalized support and promotional packages with you. Any financial or in-kind support is appreciated. 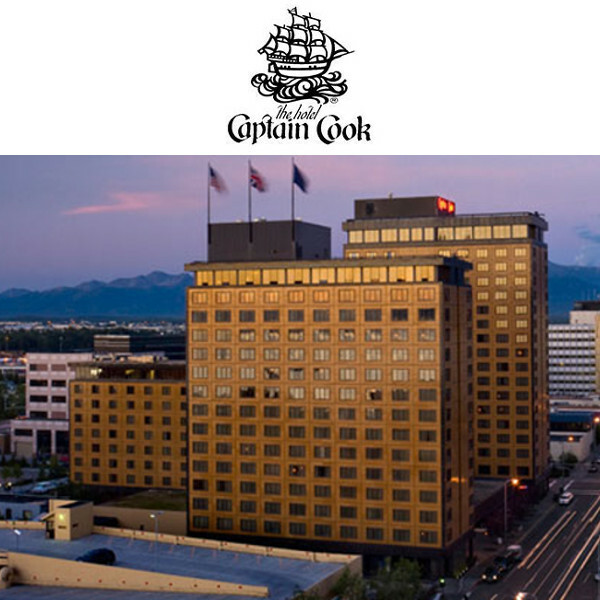 We envision this conference will bring over $700,000.00 worth of business to Anchorage. We look forward to showcasing Alaska’s spirited community for the trailblazing women from around the world and encourage you to take part. 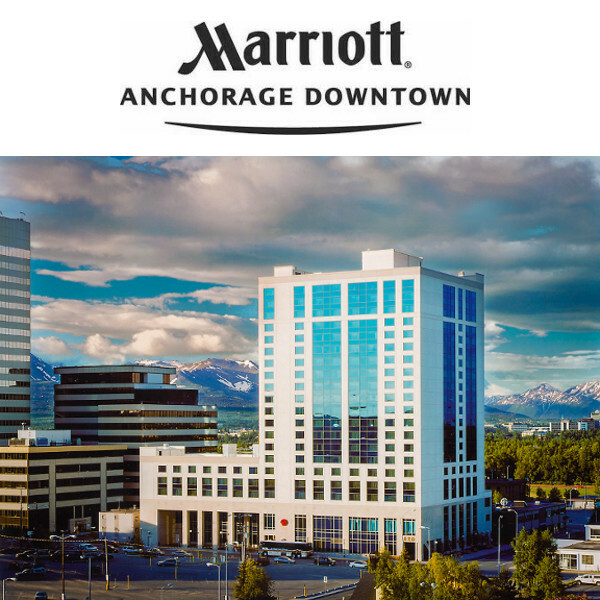 The hundreds of attendees who will be enjoying the hospitality of Anchorage bring an unparalleled opportunity for international recognition for all our sponsors. 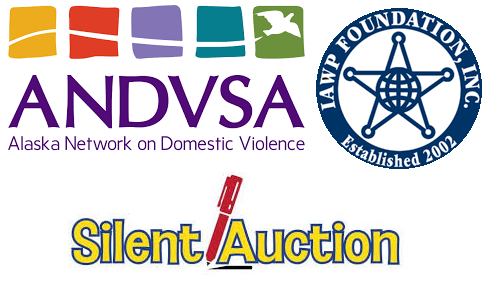 If you have an item or items to donate to the silent auction, please email auction@womenpoliceofalaska.org. All proceeds will be split between IAWPF and ANDVSA. Exhibitor/Vendor information is now available! Exhibitor spaces will be available on the third floor of the Dena'ina Convention Center, and directly outside the main ballroom, ensuring your organization gets maximum exposure to and interaction with attendees. Resource Tables will be available on the second floor of the Dena'ina Convention Center, directly outside the training/meeting rooms. Anchorage is the largest city in Alaska with a population of more than 300,000. 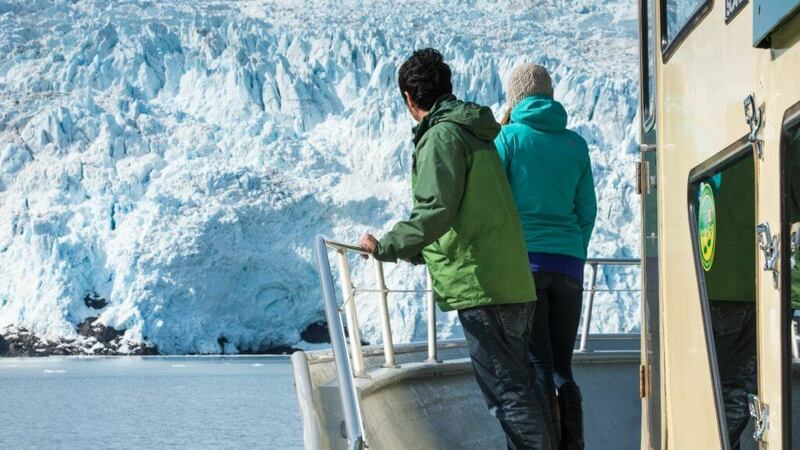 Our community covers nearly 2,000 square miles from Portage Glacier on Turnagain Arm of Cook Inlet to the historic Native village of Eklutna on the Knik Arm. 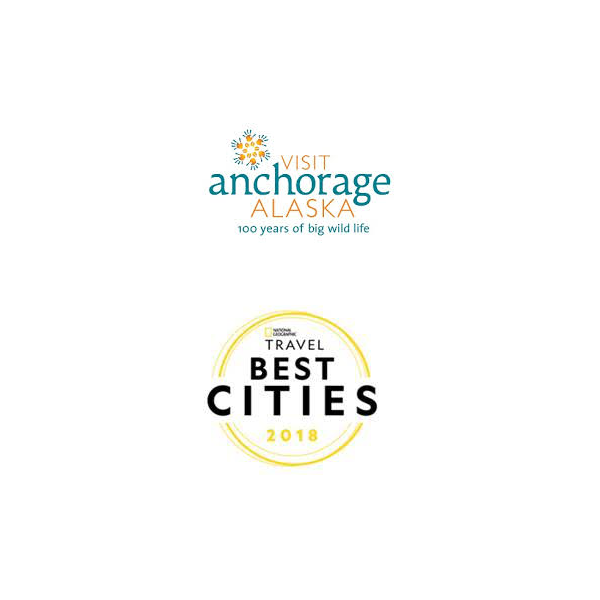 This includes 30 other neighborhoods including the downtown high-rises, Chugach State Park and a portion of Chugach National Forest. In fact, the Municipality contains more than 500,000 acres of preserved parkland and miles of Alaska’s most spectacular wilderness. In addition, we are framed on the north by Mt. 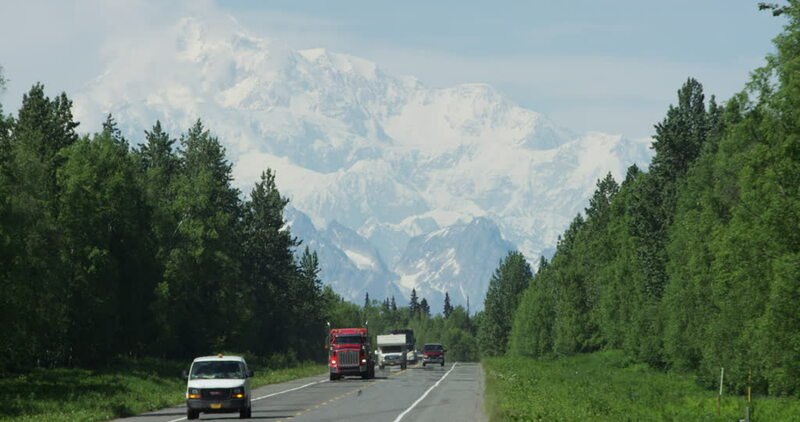 McKinley and the agriculturally-rich Matanuska-Susitna Valley; on the south by the Kenai Peninsula; the east by Prince William Sound and the west by Cook Inlet and the great Alaska Range. 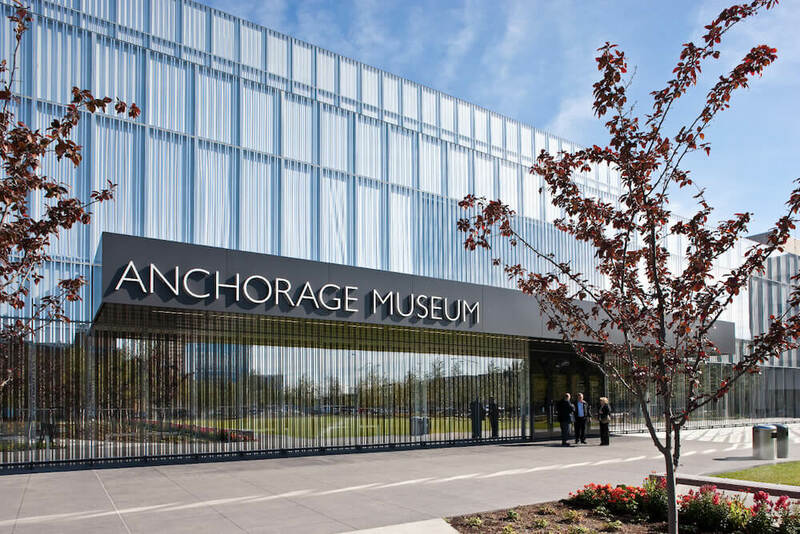 Protected by the Chugach Mountains and warmed by Japanese currents of the Pacific Ocean, Anchorage has a temperate, maritime climate. Winter is considered to be the period from November to early April. Snow falls on about 25 percent of the midwinter days and generally comes in small amounts; only eight percent of the snowfalls exceed six inches. The Northern Lights are occasionally seen on clear nights especially during the winter months. Spring and fall are characterized by warm, pleasant days; the average temperatures rise rapidly and precipitation amounts are very small. Summer is a delightful time of year. Days are long and at the time of the summer solstice, June 21, sunshine in Anchorage amounts to almost 20 hours. Anchorage is embraced by the Chugach Mountains and warmed by the waters from the Pacific Rim. 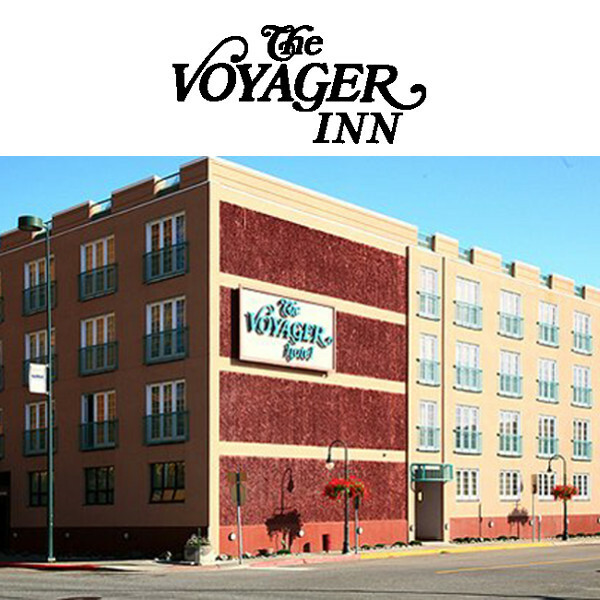 The city has a moderate, maritime climate, with low humidity that contributes to Anchorage’s comfortable temperature. Spring through fall, Anchorage's climate is similar to San Francisco's spring weather; summer highs average 65 degrees. Winter brings snow with temperatures ranging between 10 and 34 degrees, creating a climate very much like the ski resorts in the Rocky Mountains, Canada or Europe. The key to comfort is to dress in layers – it’s the best way to be prepared when taking advantage of the areas many outdoor activities. Comfortable walking shoes and warm socks are appropriate for all seasons. In winter, bring heavier layers, including long underwear, hat, gloves and warm boots. Anchorage’s informality makes casual wear welcome virtually everywhere. Population: 300,000. Anchorage was recently found to have the three most ethno-racially diverse neighborhoods in the entire United States. In September, the average high temperature is 55°F (13°C) and the average low temperature is 42°F (6°C). The odds of rain are about 35%. There is approximately 12 hours of daylight each day, with sunrise occurring around 8am and sunset around 8pm. 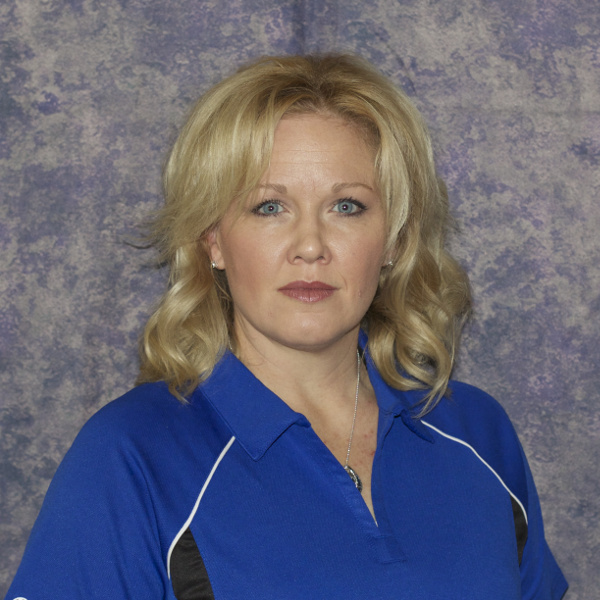 The IAWP 2019 Anchorage 57th Annual Training adheres to the privacy and data policies as delineated by the International Association of Women Police found at webpage https://www.iawp.org/about/privacy-accesstomembers.htm. If you have concerns or questions, please contact the Conference Committee using the above "Contact" form.